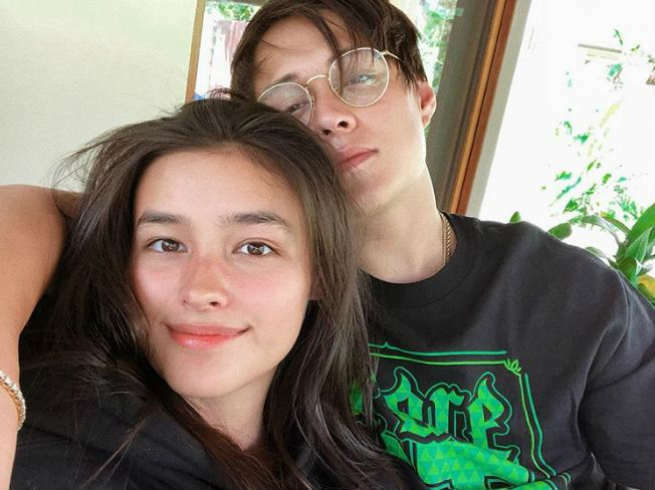 Avid fans of the Kapamilya love team Liza Soberano and Enrique Gil could not help but swoon over a recent photo posted by the young actress on Instagram. Liza shared a sweet photo of her with her “Bagani” leading man Enrique with an “I miss you” message that left LizQuen fans gushing. “Kinilig nanaman ako kanina sa magandang buhay tapos ito!!! “Bagani” will be aired on ABS-CBN this March.